Sicamous Shuswap Real Estate - Your Shuswap Connection ! If you are wanting to keep in the loop and know "how's the market" check back often I will update this blog regularly! Or if you are looking for a Sicamous realtor to help you buy or sell in the Sicamous area please contact me ! 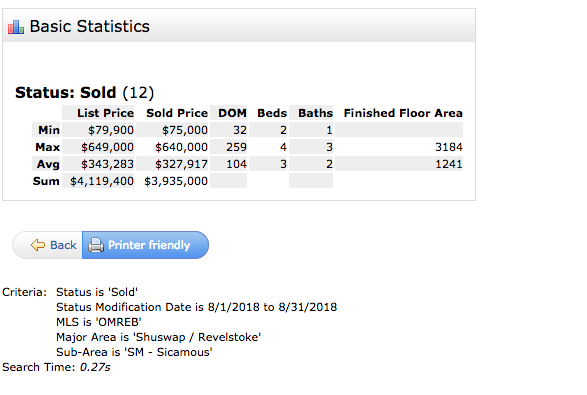 I will keep you updated here with info on the local Sicamous & Shuswap real estate market and lots of helpful tips for home buyers and sellers. I value your feedback and your input, so please feel free to comment on my blog posts. 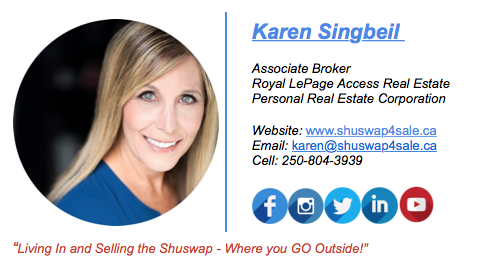 If you are considering buying or selling real estate in Sicamous, Karen Singbeil can help you sell your Sicamous home or buy in the Sicamous area. 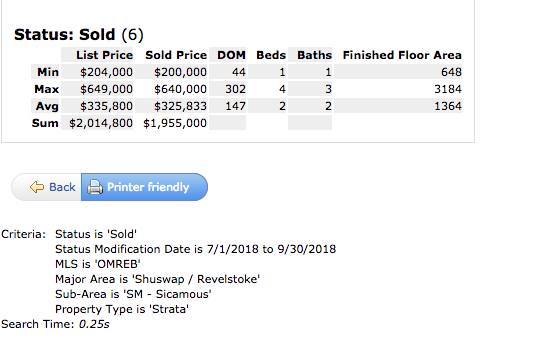 Sicamous Real Estate - What Sold in August ? One of the main questions I get asked is ; Karen how's the market in Sicamous ? 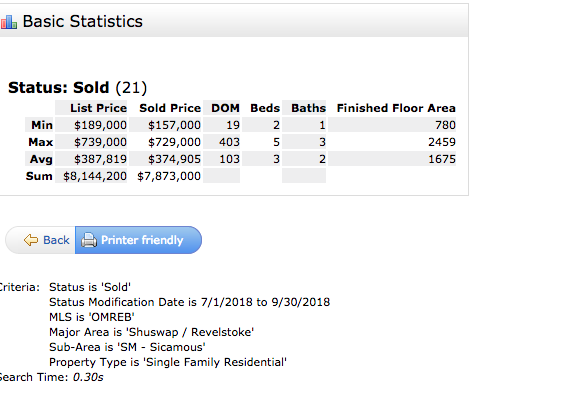 So let's look at what Sold for the month of August 2018 below these were Reported MLS® sales for all property types for Sicamous homes or properties sold in the month of August 2018. If you are looking to buy or sell in the Sicamous area I would be happy to help you ! I have 22 years experience and 14 years experience as a Sicamous Real Estate Agent in the Shuswap Sicamous area. I specialize in the Sicamous Real Estate Market and would be happy to help you list yours or find the right property to buy! See you in the Shuswap ! Where you GO outside ! 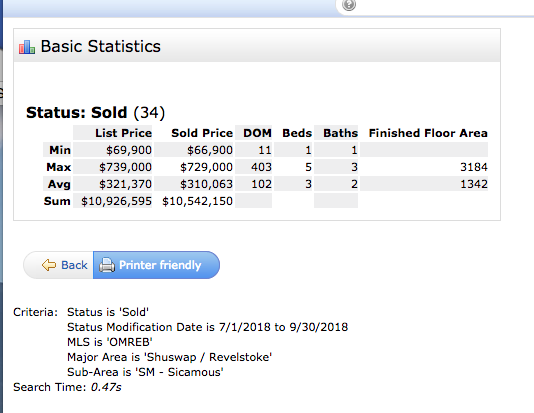 Reported MLS® sales for all property types for Sicamous homes or properties sold in the month of July 2018. If you are looking to buy or sell in the Sicamous area I would be happy to help you ! I have 22 years experience and 14 years experience as a Sicamous Realtor in the Shuswap Sicamous area. I am back selling in the Shuswap ! I specialize in the Sicamous Real Estate Market and would be happy to help you list yours or find the right property to buy! See you on the Lakes !